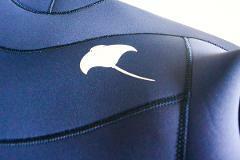 Learn to freedive on this boutique 2-hour line-diving training dive for just four students. 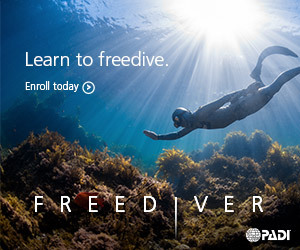 This is for freedivers who have successfully completed a PADI Basic Freediver course or similarly certified freedivers wishing to develop their skills and technique (eg Apnea Academy Discovery, AIDA 1*, SSI Basic Freediving). 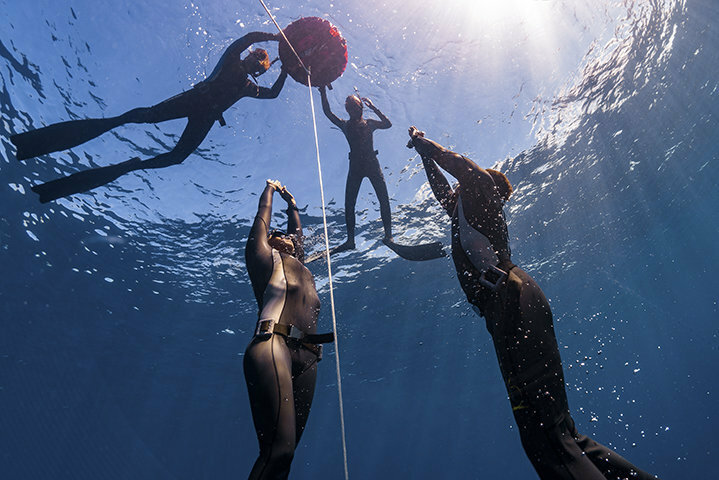 The freediving training boat dive excursions are focused on providing line-diving training in a range of conditions to develop you to new levels in comfort and strength. Dive with a professional instructor to shape your individual development and achieve your PADI Freediver level one certification. Caters to freedivers from all recognised agencies (PADI Freediver, Apnea Academy, SSI etc) with each voyage targeting local dive locations and appropriate depth. During the sessions participants are constantly monitored for safety by a dedicated instructor who will, in turn, also be able to give valuable tips for those who want to improve equalisation, the freediver trim, freefall, constant weight and free immersion.